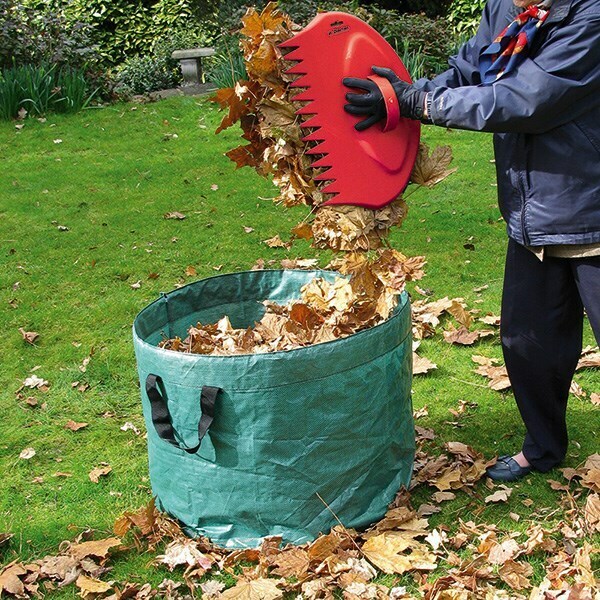 Collects large volumes of leaves and garden waste quickly. A fantastically robust tool for use in your garden. Weight: 450g. Overall length: 46cm.